If you are following ad industry closely, you will notice that the year 2017 saw huge ups and downs in the ad industry. The first half of the year we saw a good revenue stream for publishers while the second half of the year was just below average. The reason is pretty straight, there are thousands of ad networks & agencies competing in the ad industry and hence the revenue breakage. We also saw last three months there were huge downfall in the number of advertisers as well; plus the festival season which further broke the whole scenario of good and active revenue. This list exclusively discuss the most happening ad networks that you need to get into and make the most of money without losing any cuts. 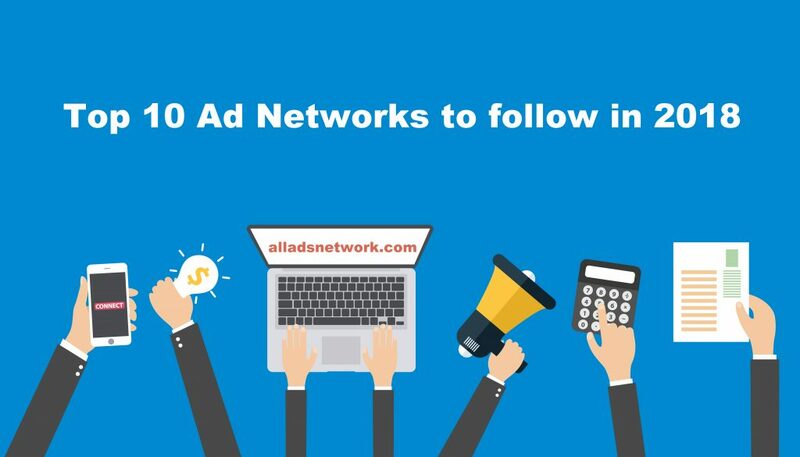 This is your list of top 10 ad networks to follow in the year 2018 exclusively for bloggers and publishers. A lot of people often ask me why you promote Google AdSense in your website so much, a simple fact is that it makes the most money for me and many others publishers. Google has always been a regular source of income for me and most publishers. If you are a new publisher/blogger who wants to make the money from Google AdSense, do check out this short review on Google AdSense. For every new blogger, Google AdSense has always been the first choice. Google has been rolling out lots of updates on Google AdSense to fix the gap between publishers and advertisers. 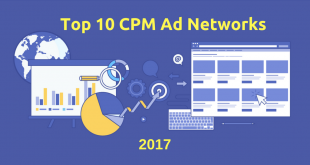 Exponential is one of the largest CPM ad networks and they are known for their huge customer base and premium quality ads. They provide high CPM rates and are highest as per the standards. If we talk about the ad quality, the network is par excellence. The ads are brand safe and the innovative ad platform delivers a great ad experience to the right audience. Exponential was founded in 2001 under the Tribal Fusion brand name (if you may remember) and ever since then it has delivered trillions of ads impressions. 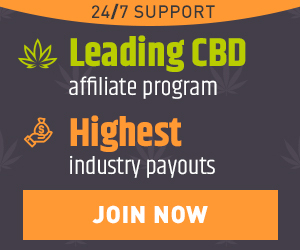 The ad network is big and has locations in 22 countries worldwide. To get approved from Exponential publisher program, you would need a minimum of 500,000 unique visitors to your website per month. If you have a website or blog with such a huge traffic, you would love to work with Exponential. Talking about fixing the gap between advertisers and publishers, one must not forget Adcash.com. They have always been one of my favorites and I have made quite a good revenue from them. Adcash has well over 150,000 premium publishers around the world and covers range of verticals. Publishers have their revenue model based on the mix of CPA, CPM and CPC ads. So, the best ad gets displayed to your site and you earn the most out of it. Here is the short review on Adcash. 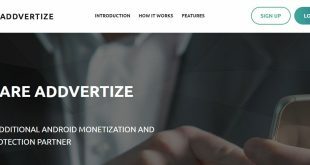 For publishers willing to grow their ad revenue, AdPushup is an ad network with advanced revenue optimization features. Their stack of features include ad layout optimization, automated A/B testing, header bidding implementation, AMP converter, and adblock recovery. Their ad optimization tools coupled with premium demand help publishers deliver better user experience and achieve higher CTRs and CPMs, with an average of 33% revenue uplift for their publishing partners. It’s a managed service, i.e., publishers don’t have to do the heavy lifting of managing their ad operations—the ad ops team at AdPushup will take care of that. In addition, they have demand partnership with top-tier ad networks and exchanges such as Google AdX, AppNexus, Rubicon, and Criteo, among others. The platform is one of the most comprehensive suites and their USPs include quick setup and easy onboarding with easy approval process and a dedicated account manager for after-sales support. RhythmOne is an innovative ad platform and was founded in 2004. It has it’s headquarter in San Francisco. 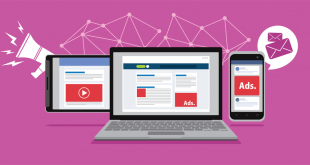 The network connects digital audiences with brands through premium content on desktop and mobile. They acquired Burst Media network in 2015. RhythmOne ad platform offers one of the largest supply in the industry. Their traffic requirement is pretty much less but their acceptance rate depends upon the quality of your content. To get accepted into the publisher platform, you would need to have at least 5000 monthly visitors or at least 25,000 page impressions per month. They support for Video Ads, Rich media ads, distributed content, sponsored ads. If we are talking about the ad technology, how can we not include the native ad platform that has took the ad industry by storm. One of my favorite native advertising Taboola is very competitive in native advertising and the ad technology that they use has upper cut. Taboola recommends publishers to use the editorial and sponsored content. It has been used by top publications sites such as Business Insider, TMZ, Yahoo!, Mail Online, NBC. Apart from these, Taboola also works on CPC model just like Outbrain. You can also see your daily and real stats on Taboola’s dashboard. Outbrain is a Native Ad Network which works on the form of Recommendation Widgets. One of the best native ad networks today, Outbrain is used by major online publications like CNN, Slate and ESPN and lot others. 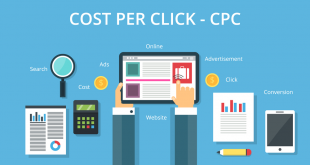 Outbrain is based on CPC model that means you get paid whenever someone clicks on the recommended widget. Outbrain allows users to promote various media forms like articles, videos, slideshows etc. Outbrain is used by more than 35,000 websites and it has been delivering billions of ad impressions every month. PPCmate is a programmatic advertising platform which allows advertisers to purchase the traffic from variety of sources such as SSPs like MGID, NativeAds, Nexage, Axonix, Google ADX, Mopub and many more. PPCMate has a self-serve ad platform covering various ad formats across various verticals. 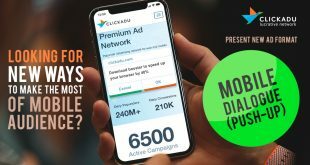 This is probably the only ad platform you will need to connect to the various ad agencies, marketers and media traders. They have ready to go inventory and are directly connected to a wide-range of SSPs and real-time exchanges. Boost your conversions, sales with lots of targeting options available. PPCMate serves over 2 Billion ad impressions daily and quality traffic boosting your conversions overnight. Read out this brief review on PPCMate. Targeleon is a Mobile and Desktop traffic monetization platform for publishers which pays publishers on CPA basis. The network is straight to the point without any fuzz and delivers excellent results for customers. Their advertising platform has lots of features and lots of ad formats which offers full capacity to the publishers to generate high revenue. 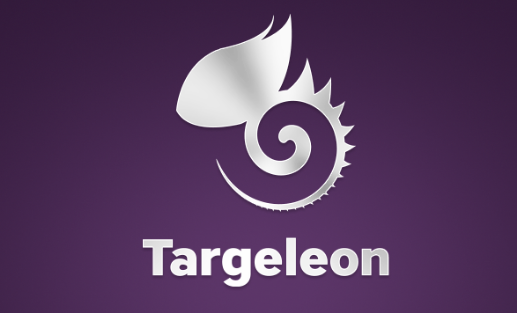 Targeleon is a premium ad network and provide 100% fill rates to publishers. 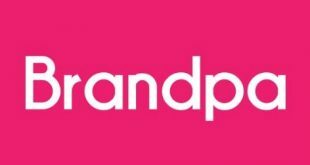 Their Publisher Platform helps you to monetize your Mobile & Desktop, Adult & Non-adult traffic in the most efficient way and earn more in comparison to other platforms on the current market. Their publisher system is targeted and accurate. The sign up process is quick and easy. Publishers has various monetization tools such as smart links, smart banners, mobile and desktop banners SDK and more. Here is the short review on Targeleon. Over the years, BuySellAds has grown into an exciting ad platform for direct advertisers and publishers. The platform has been trusted and used by hundreds of websites including a lot of news networks. The advertising channels include Display Ads, Podcasts, Email, Native and Sponsored content. A lot of new features and updates are rolled out to the platform making it an amazing ad platform. Google Adsense is always the best advertising network in the world. Hey !! Thanks For The List, because of you, Now i can join a good adnetwork. I work with adsmediabrokers ad network and recommend you to adsmediabrokers.